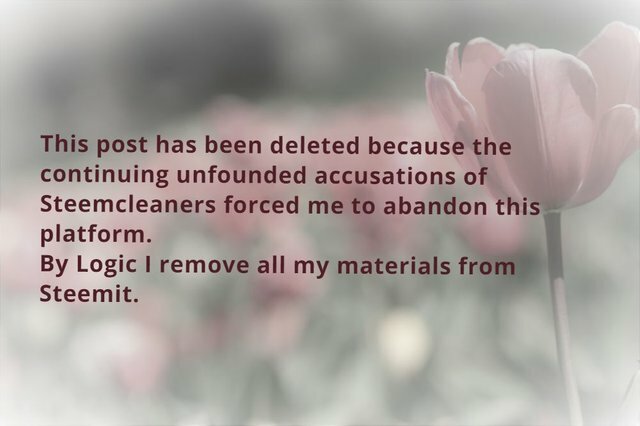 Post deleted as a result of Steemcleaners' abuses.steemCreated with Sketch. Congratulations! Your high-quality travel content was selected by @travelfeed curator @for91days and earned you a reward, in form of a 100% upvote and a resteem. Your work really stands out! Your article now has a chance to get featured under the appropriate daily topic on our TravelFeed blog. Non avrei mai pensato fossero presenti 78 statue: la prossima volta che visiterò Prato della Balle, mi prenderò il tempo di prestarci le dovute attenzioni. You got a 48.52% upvote from @ocdb courtesy of @sardrt!